Here’s the first look at the new Kathryn Monroe story entitled The heart which Makes us written by Lizzie Boyle with art by Aaron Moran and lettering by Paul Mclaren. 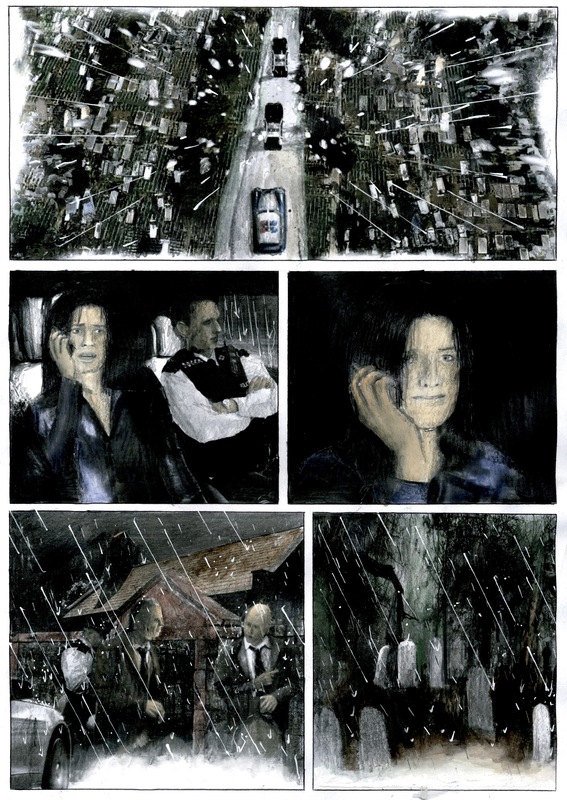 I think Lizzie has done a fantastic job in capturing both Kathryn and Luther and Aaron’s art lends a further layer of atmosphere and grittiness to the story. Just take a look at this stunning page to see what mean.